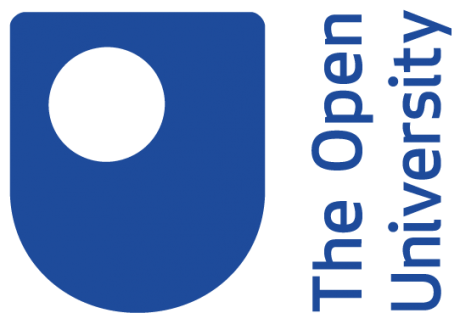 The Open University launched a BA (hons) Music degree in October 2018. This degree aligns with the University’s mission to promote educational opportunity and social justice by providing high-quality university education to all who wish to realise their ambitions and fulfil their potential. As such, the programme of study offers students who have not had the opportunity to gain formal qualifications in music such as GCSEs or A-levels to be able to attain a degree qualification in music. It is also an ideal degree pathway for musicians who may be travelling, working at odd times of day or night, teaching informally without a qualification or unable to attend a campus-based university for any reason. We also offer a BA (hons) Humanities with Music and Open degrees in which music may be studied alongside subjects from other departments and faculties such as languages, business or computing. This video gives a personal view of studying music with the OU. Further information and links to registration pages for entry in 2019 can be found here and here.